A new TV trailer has been released over the weekend for the new upcoming highly anticipated God of War adventure. 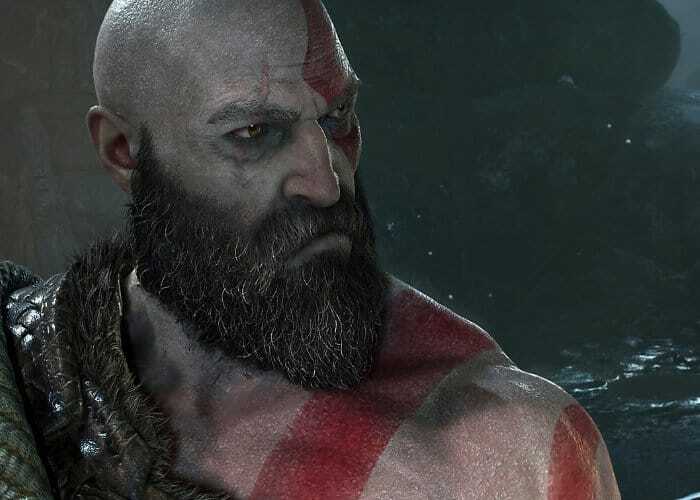 The next game in the God of War series will be available to play exclusively on the PlayStation 4 platform from April 20th, 2018 and has been developed by Santa Monica Studio and will be published by Sony Interactive. Check out the latest PlayStation 4 TV commercial to learn more about what you can expect from the new game which offers emphasis on discovery and exploration.